We must protect our tigers at all cost! One of the things Malaysia is proudly known or associated with is our striped felines – the Malayan tigers, to be exact. 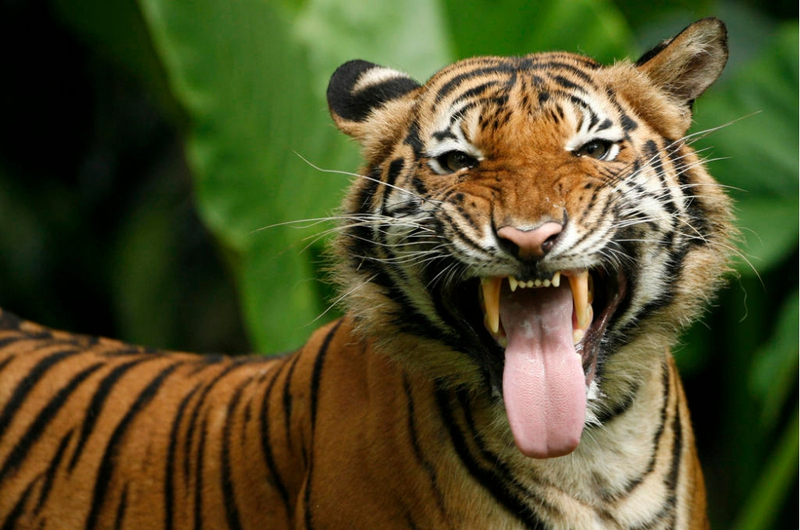 The Malayan tiger is, after all, the official mascot for our national football team, the Harimau Malaya, and it can even be seen on the national coat of arms. However, it seems that things aren’t going well for our friends. 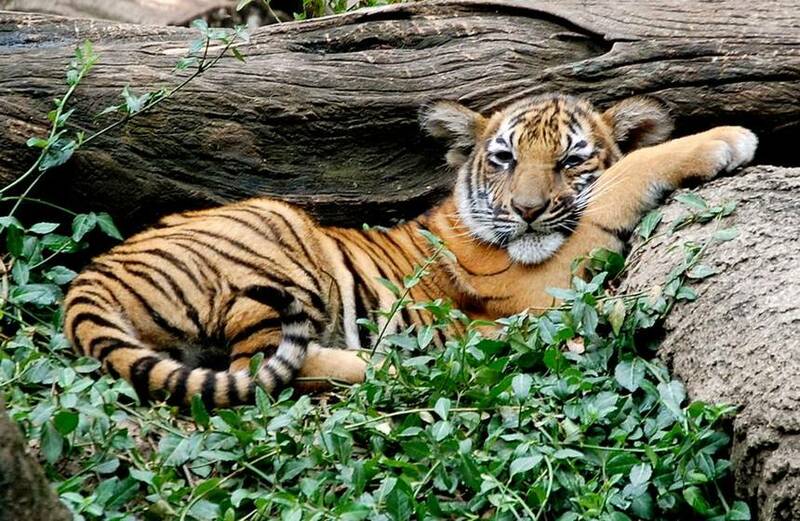 Water, Land and Natural Resources Minister Dr. Xavier Jayakumar has revealed that the Malayan Tiger is on the brink of extinction within the next five to 10 years if no drastic steps are taken to help save and protect it, The Star reported. Considering that the Malayan Tiger population is at a very alarming and worrying level – only less than 200 left, according to First National Tiger Survey conducted between 2016-2018 - five to 10 years sound not too far away. “The actual population of Malayan tigers will be known once the survey is completed in 2020,” told Xavier. So, what is the government doing to help protect our Malayan Tigers? As of now, the ministry, the Wildlife and National Parks Department (Perhilitan), along with several government agencies and NGOs are working together to help save the tiger by increasing patrols and actively monitoring 20 hunting hotspots. “There is also an agreement with several universities for their biodiversity and forestry students to volunteer to conduct patrols,” Xavier added. We hope stern action will be taken against hunters or poachers and we also hope that the government will come up with other ways to help save our beloved tigers.